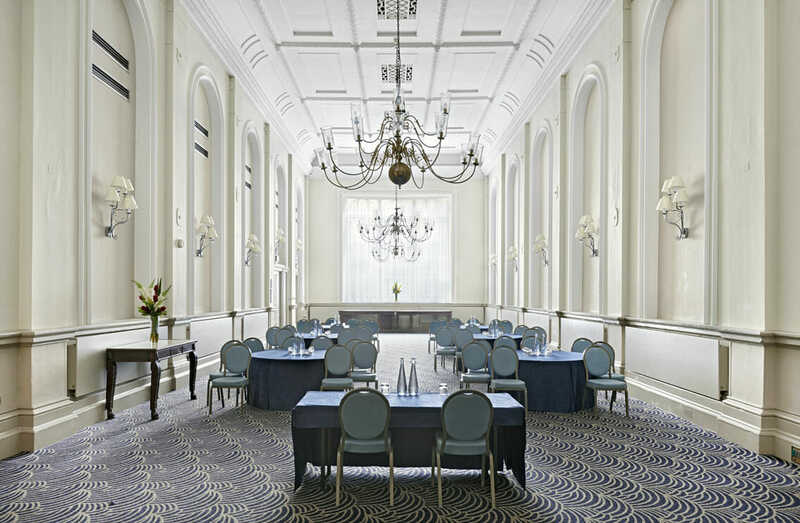 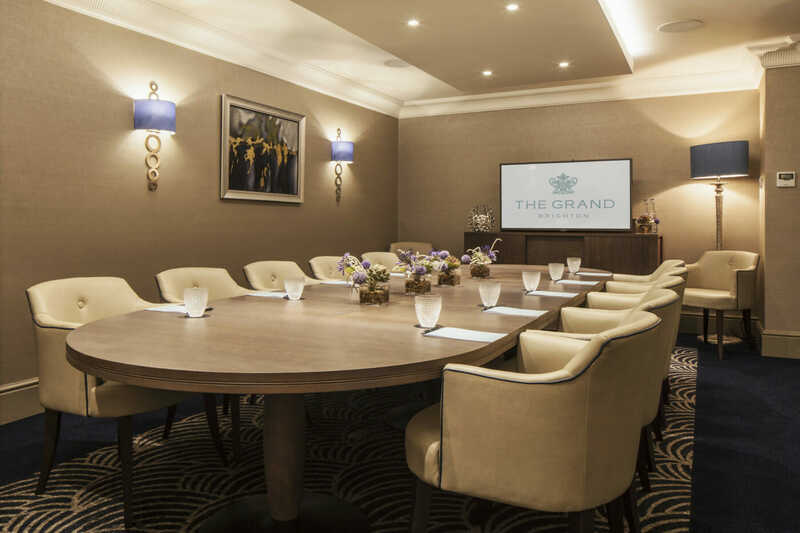 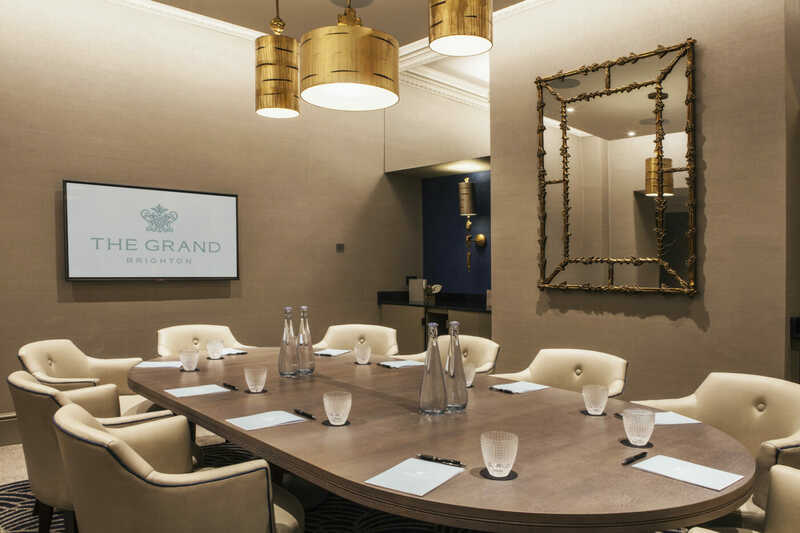 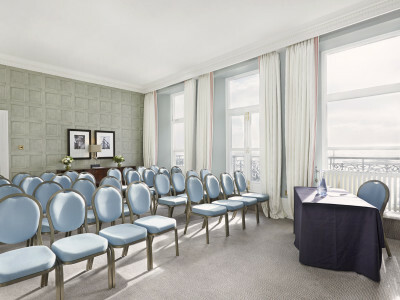 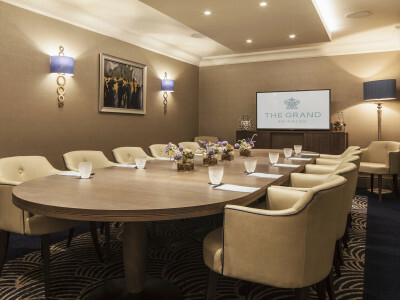 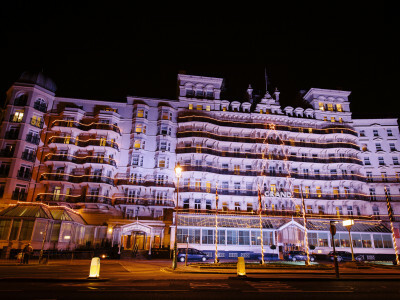 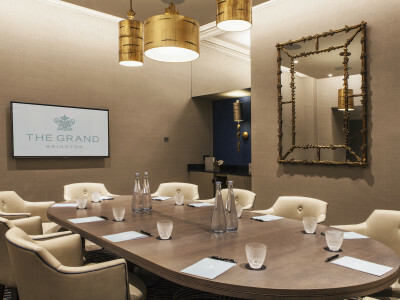 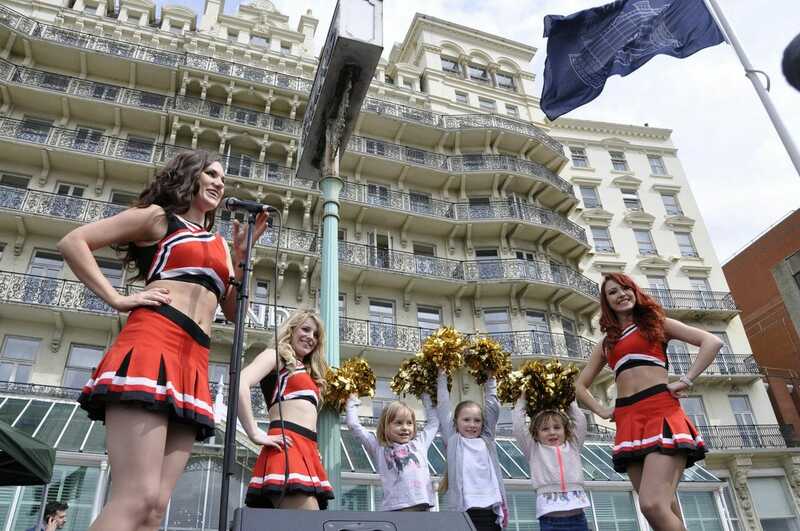 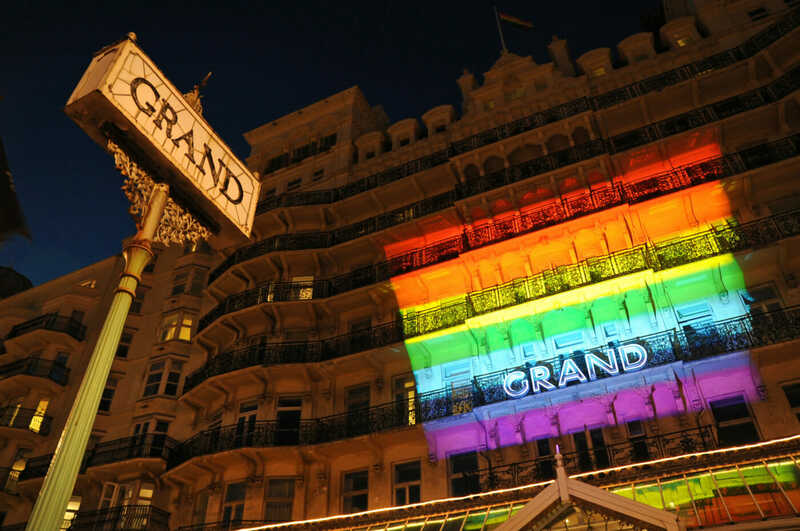 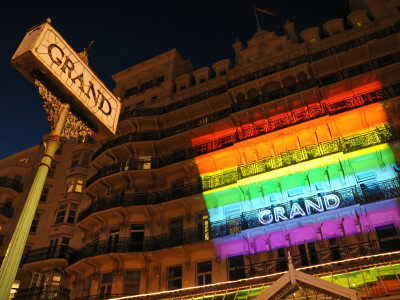 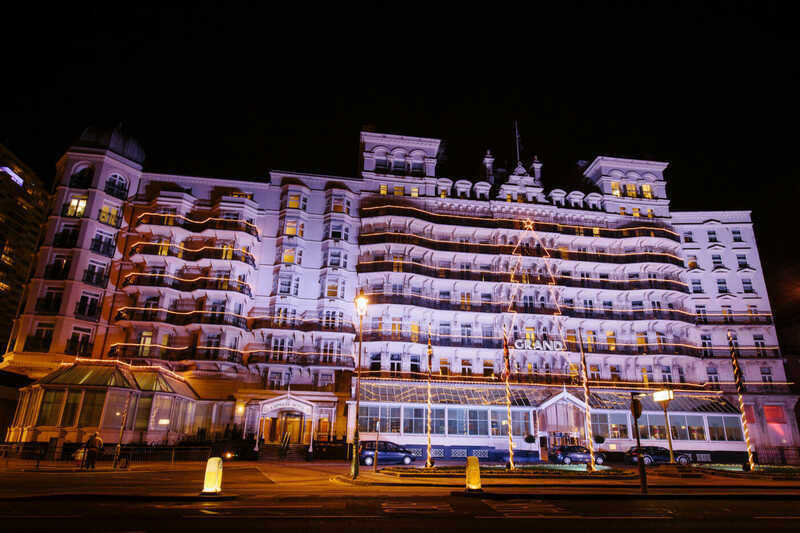 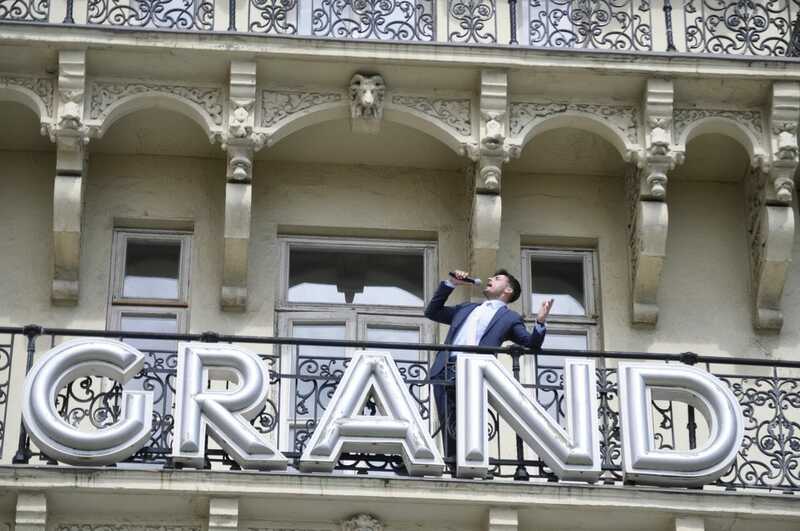 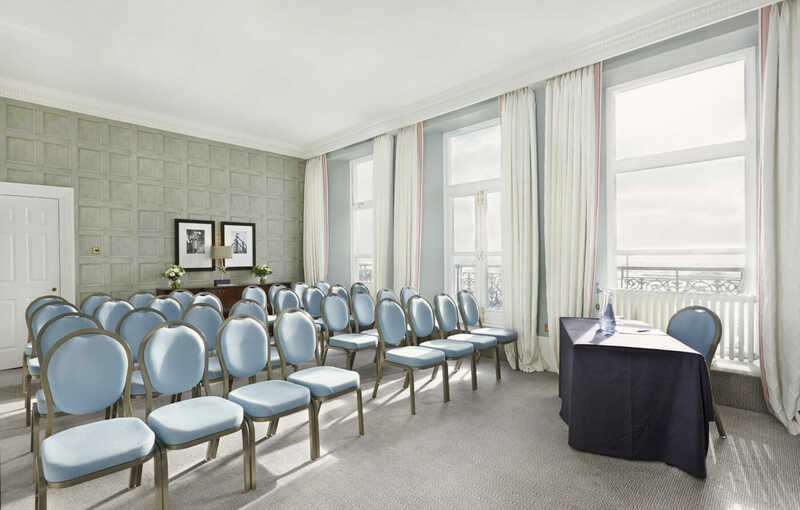 Perched on the Brighton seafront The Grand Brighton is an iconic piece of British history. 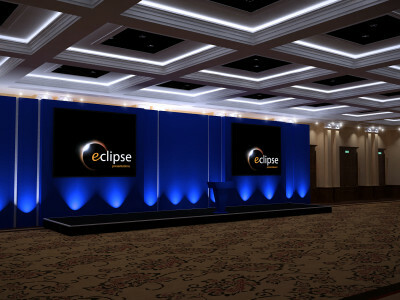 The recently refurbished Empress Suite can accommodate up to 500 guests for dinner. 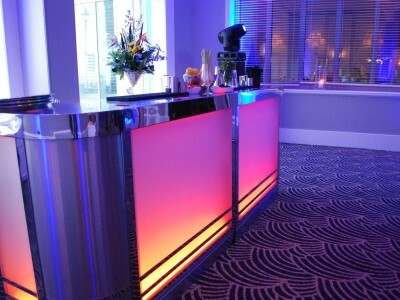 Contact Alex to find out more on our services and how we can support your event at this venue. 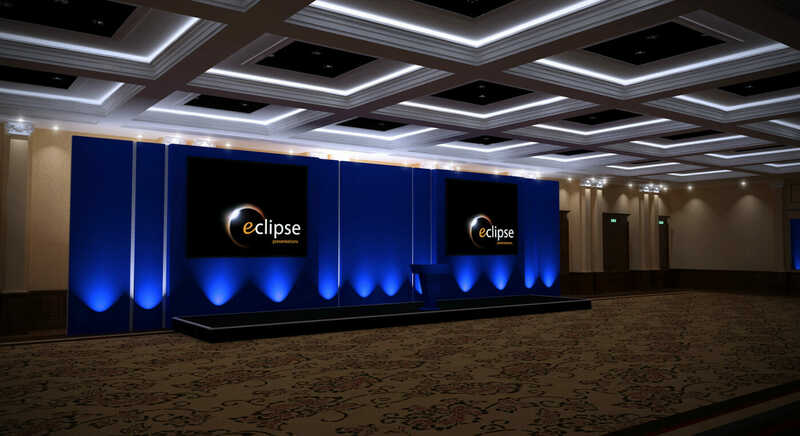 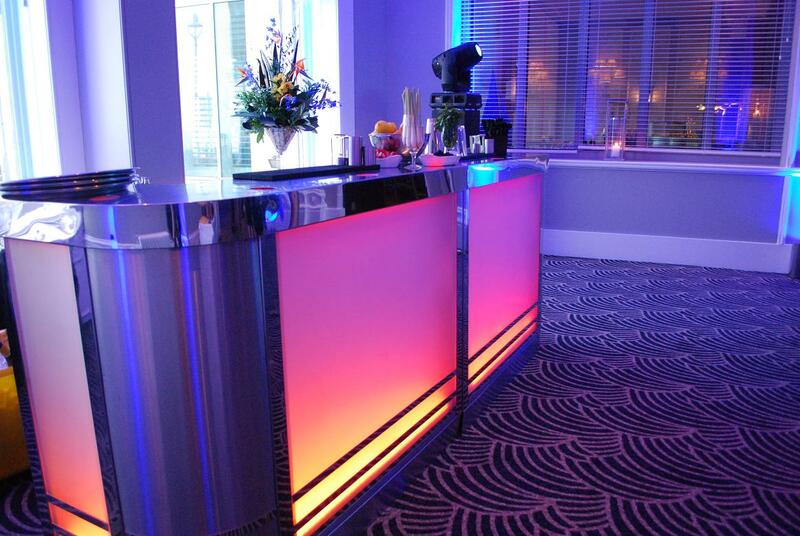 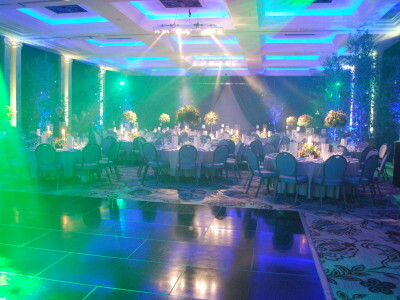 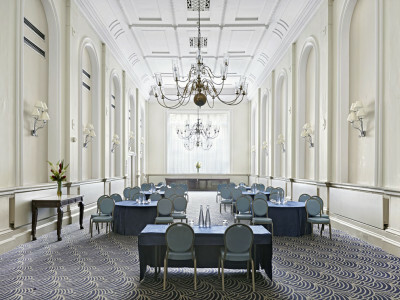 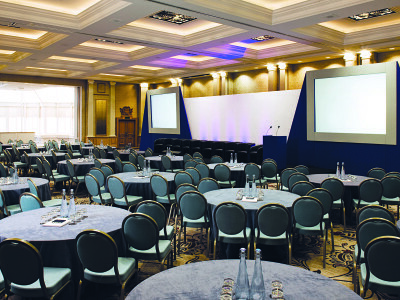 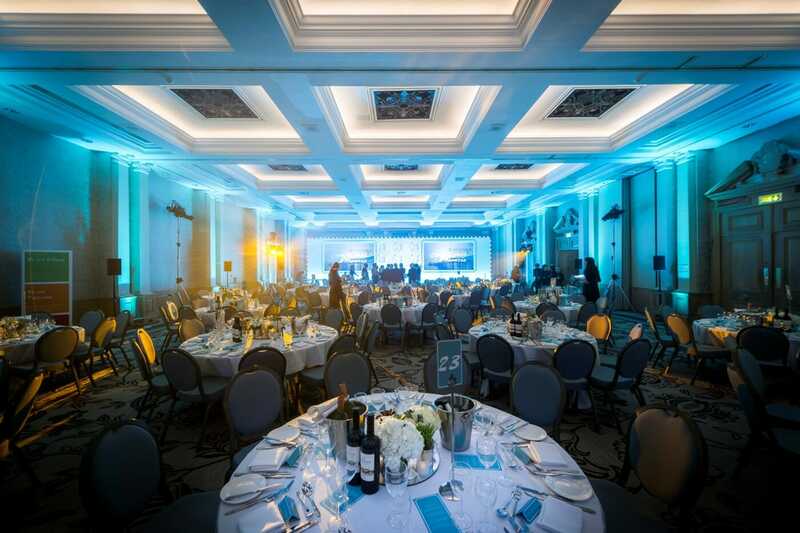 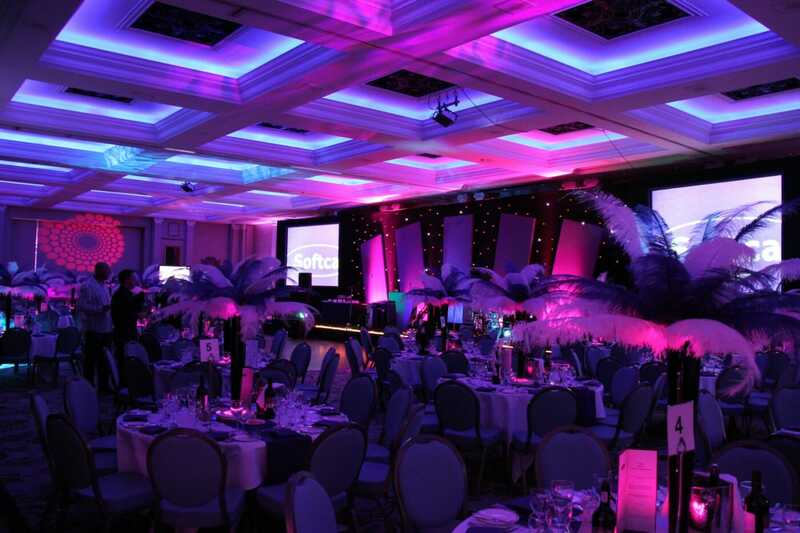 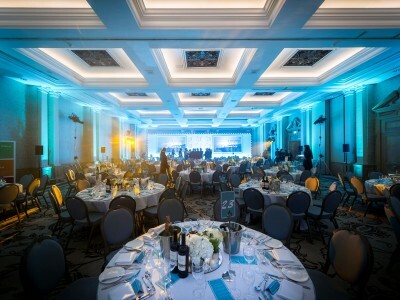 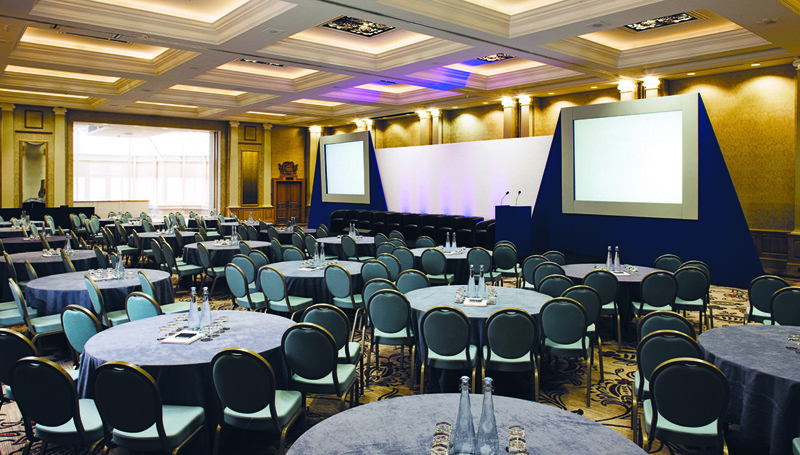 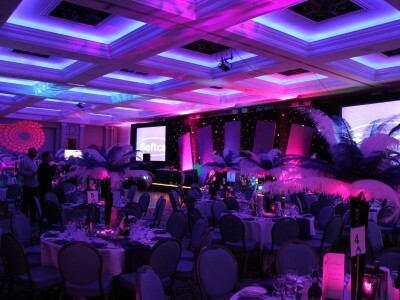 Take a look at a selection of images of the venue and events we have produced in the various spaces.